Violation: third demolition campaign held against Tana in a year. Location: Khirbit Tana to the east of Beit Furik town. Victims: 106 residents of Tana. 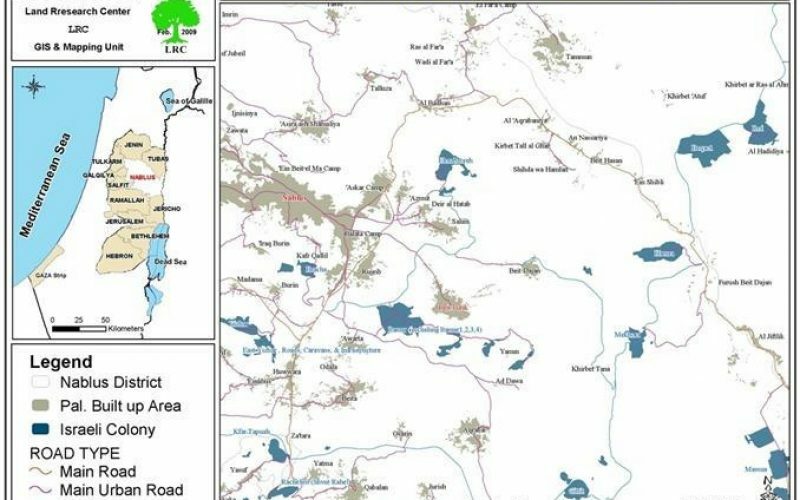 the lands of Tana, resided by nomads, has always been a target for the Israeli Occupation despite lacking the basic services needed for proper living. The 150 people residing in Tana depend on agriculture and herding in their living throughout the years and years before the conquest of Palestine. Tana has been included in the Israeli Occupation “Transfer” scheme targeting all the Palestinians. 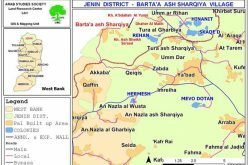 At dawn of February 9, 2011, Israeli troops accompanied by heavy machineries broke into Tana and initiated a random demolition campaign. 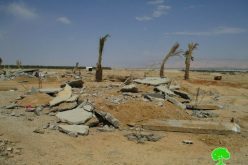 A total of 6 residential tents and 21 agricultural shacks were destroyed; in addition, 101 residents were deported. Tana suffered from two previous similar campaigns. It must be noted that the same farmers had been targeted during the previous demolition campaigns. After the demolition campaign, held on December 8, 2010, the residents received tents as humanitarian aid. 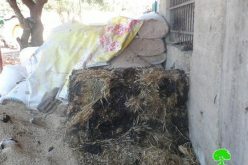 However, the Israeli Occupation demolished the tents, in addition to several structures, again. 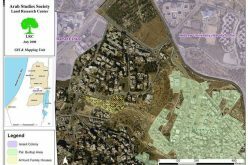 The Israeli claim that the structures are located within a “military zone”. Source: Land Research Center – Field Unit. Most of Tana’s family are immigrants from Beit Furik; the migrated seeking farming and herding which are considered the only source of income for these families. They moved to an area rich of water springs with fertile lands. 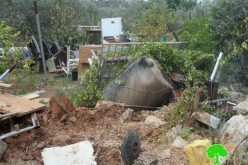 The Israeli Occupation Demolishes 30 Residential and Agricultural Structures in Khirbit Tana. 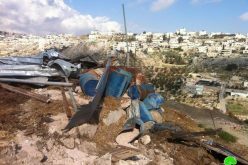 Evacuation Notices in Khirbit Tana in Beit Furik..
Israeli Occupation Demolishes Khirebt Tana Yet Again..